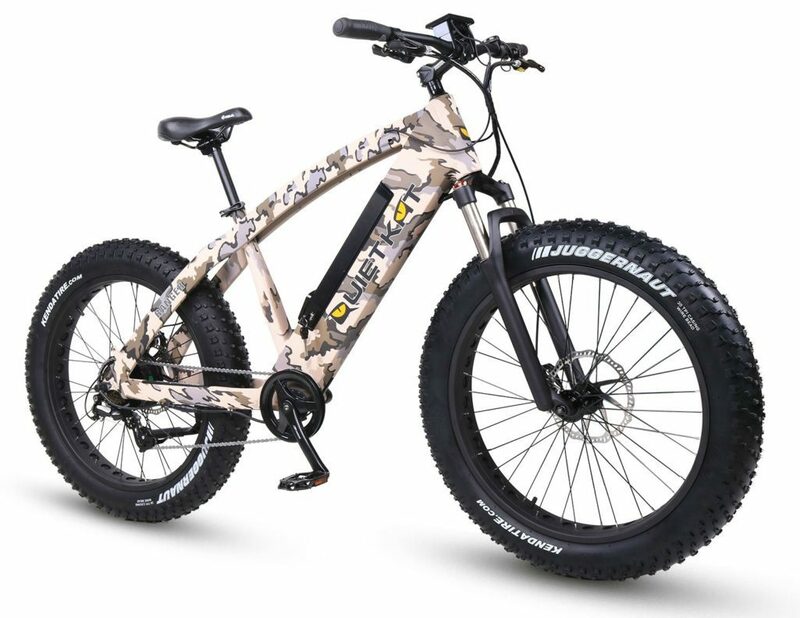 If you’ve thought about offering QuietKat e-bikes to your customers, then it’s time to reach out to national distributor Zanders Sporting Goods. 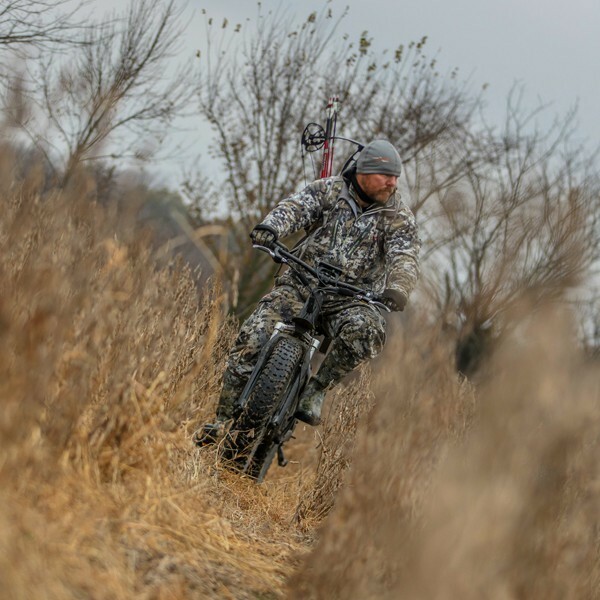 Zanders Sporting Goods, a national distributor located in Sparta, Illinois, recently announced its exclusive partnership with QuietKat, which manufactures e-bikes. What’s an e-bike? Electric bicycles, or e-bikes, are powered by a lithium-ion battery. 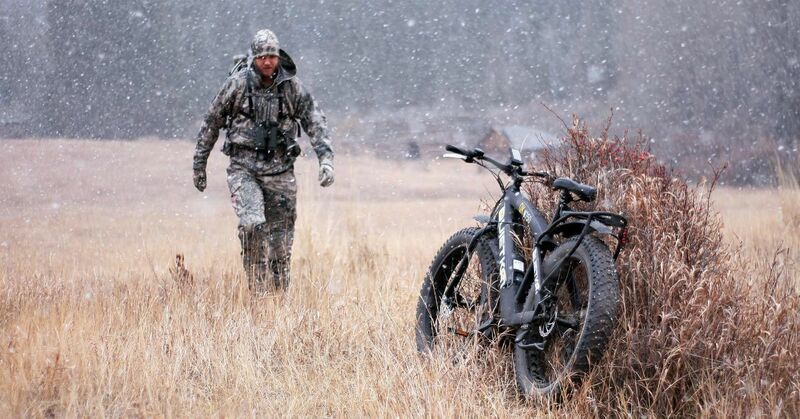 Because e-bikes are quiet and provide the rider with assistance in traveling from point A to point B, e-bikes are ideal for hunting and other outdoor applications. High-Quality Lithium Ion Batteries: QuietKat exclusively uses Panasonic Lithium Ion Batteries because they are the best quality, giving the bike more power, a longer life span, and improved mileage over other battery brands such as Samsung and LG. Robust T61 Aluminum Frames: The QuietKat bike frames are built robust enough to carry riders and heavy gear on rugged terrain without twisting and bending. High-Torque Motors: QuietKat only uses high-torque electric bike motors from Bafang, which is one of the largest e-bike motor suppliers in the world. Bafang motors are built and assembled using the highest quality parts, materials, and connectors for reliable travel for thousands and thousands of miles of off-road travel. Quality Bike Components: Every QuietKat bike comes standard with Shimano brand disc brakes, shifters and derailleurs. Shimano is an industry leader in mountain bike components. Zanders will be stocking the QuietKat “Ranger” model in both black and camo. Dealers are encouraged to visit the Zanders website www.gzanders.com, or call their sales rep for more information. 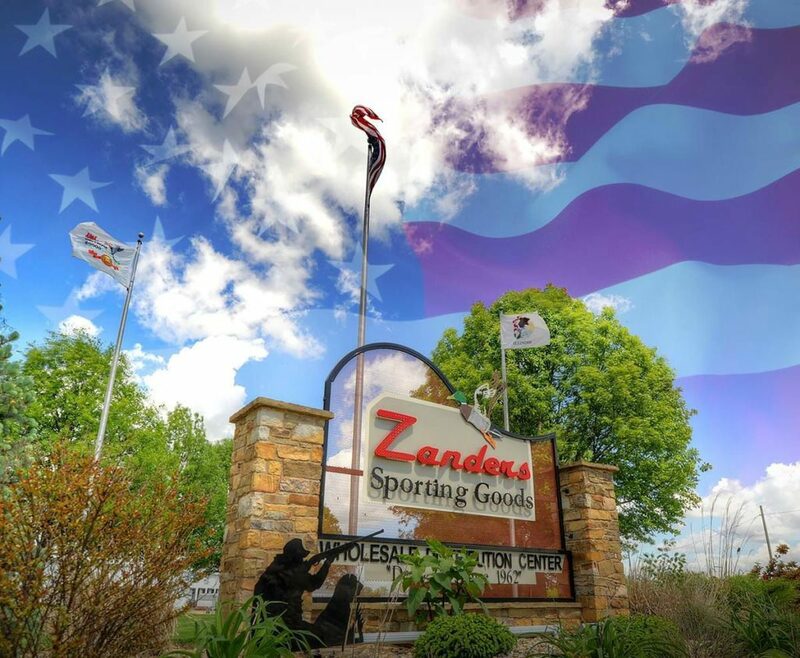 Zanders has been serving U.S. firearms dealers for well over 50 years. 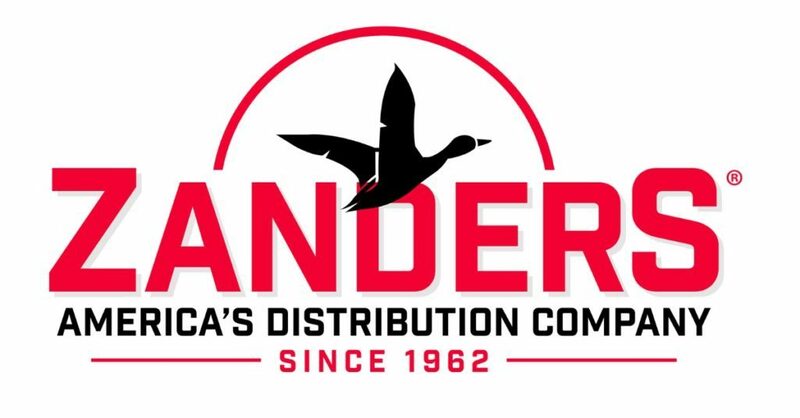 With more than 40,000 products that now include archery, archery accessories, and camping products, Zanders has it all in their new, streamlined warehouse. For more information about Zanders and their many dealer programs, call (800) 851-4373 or visit www.gzanders.com.